If you’re ready for a little taste of Dutch right in the middle of Michigan, Holland is the place to visit. 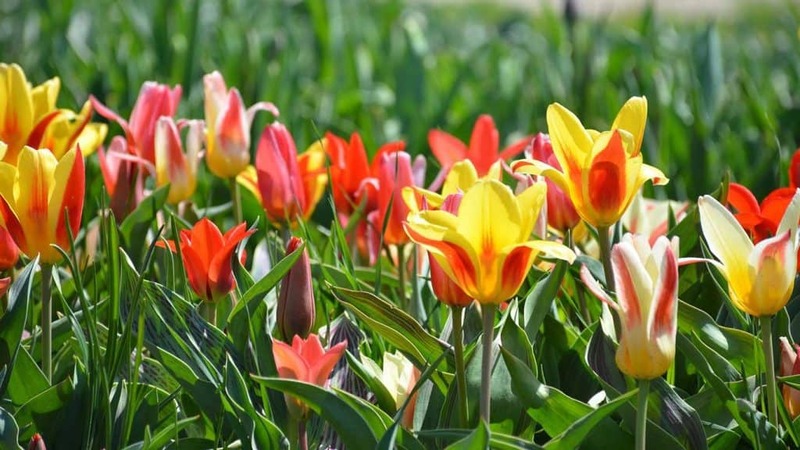 You’ll see beautiful tulips at the Tulip Time Festival and there’s are hundreds of other fun activities. We took a break from Grand Rapids and we’re ready for some fun activities from the Holland, Michigan events calendar. That means there are plenty of tourists looking for local businesses and fun things to do. We help local Holland businesses connect with consumers that spend their money in the city. It’s essential that every business in Holland has a professional and useful local website so people searching locally can find what they’re looking for. Our job is to help your business connect with local consumers with an affordable website. There’s no better place to have a business in the United States than in Holland, Michigan according to a WalletHub survey. We believe it and we want to be a part of putting local businesses online with a professional website. There is a thriving population to serve with your local business and the tourist population makes it a great place to grow your business. Of course, your local business needs a website that allows you to easily connect with all those local consumers. People use their mobile device to find local businesses. We do affordable web design built just for mobile. Not only is your website important but it’s important to be found on local business directories and of course get your customers to sing your praise. We have the tools that make both easy for you. These resources are helpful for starting and running a local business in Holland. Be sure you also ensure you rank high in search with our business listings management platform. West Coast Chamber of Commerce – the top Chamber of Commerce for Holland, Michigan. Local Business Directory – local businesses can get listed in this directory with businesses from Grand Rapids and other close Michigan cities. Holland SCORE – free resources, mentoring and workshops for helping business thrive in Holland. Business Licensing – information to get the right licenses and support for your business. Ready for custom affordable web design in Holland like no other? We'll create an amazing and fully custom website built specifically to help people in Holland, Michigan find your business.